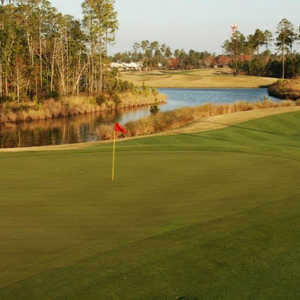 The Golf Club at South Hampton is considered one of the best values in the area. 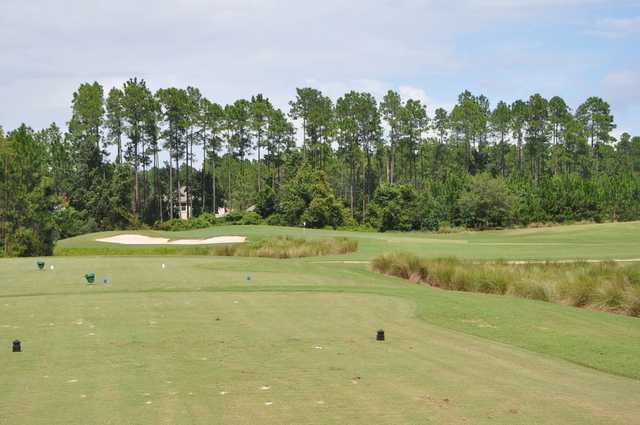 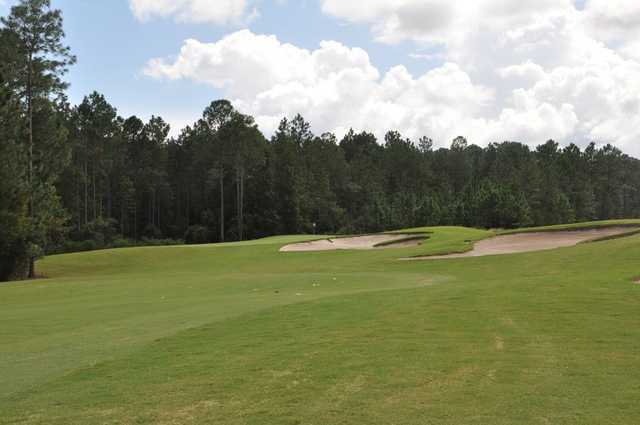 Unlike many other courses in northeastern Florida, there is actually some movement in the landscape, which was fully utilized in the design. 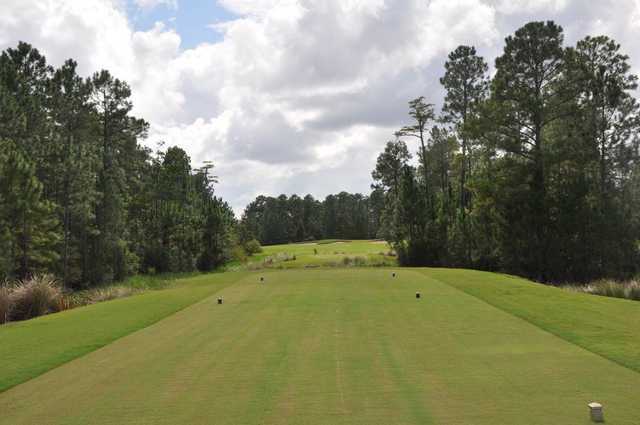 There is little change in elevation but the rolling terrain is felt in the massive, undulating greens. 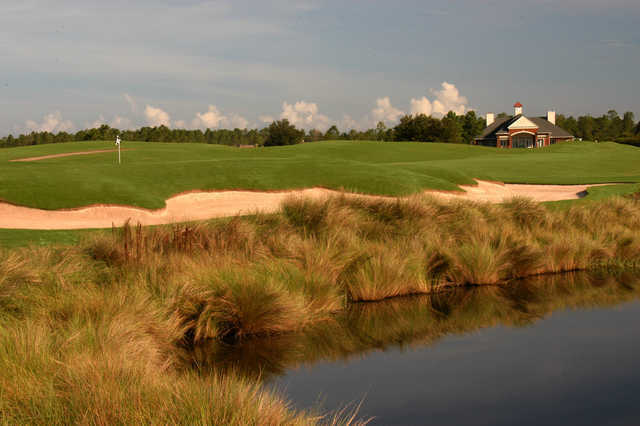 The deft contouring and slope are the golf course's defining characteristics. 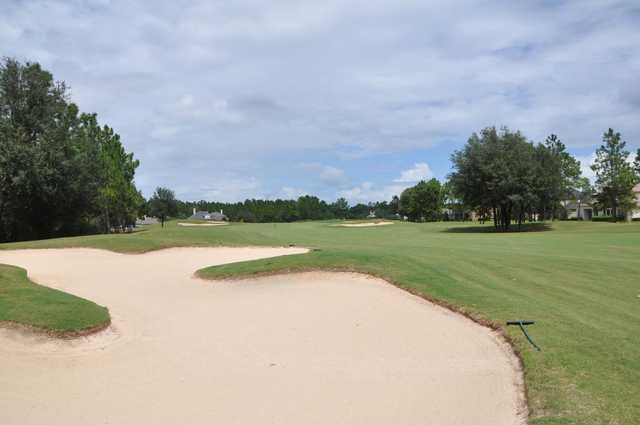 The numerous and strategically placed bunkers provide even more challenges, especially the steeply faced bunkers that line the fairways. 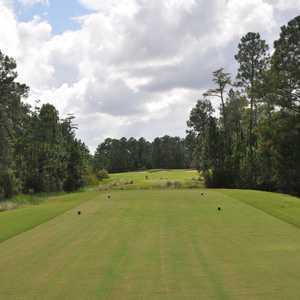 The course is routed across a diverse landscape, crossing forests cut with meandering streams and across wide-open meadows. 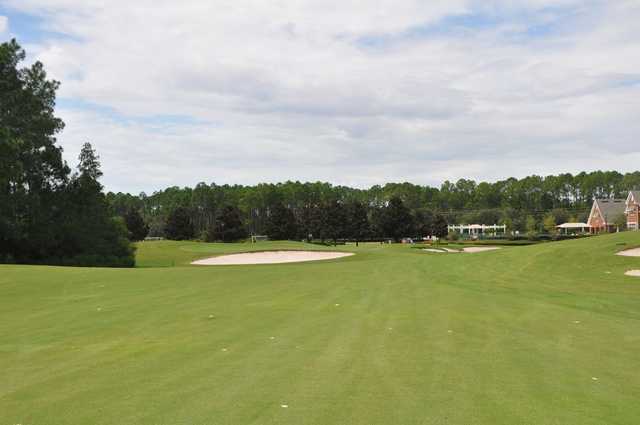 The layout's four par-5 holes stand out as some of the best. 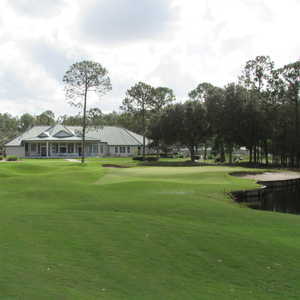 The 17th is a particularly memorable hole, which wraps around a lake beside several large fairway bunkers and then turns left around a tight corner neighbored by trees and another series of bunkers.